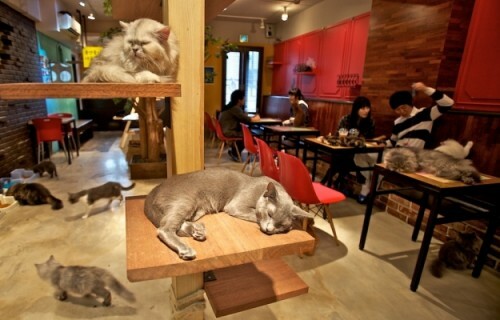 Cat Cafe Melbourne is Australia’s first cat cafe! We will offer a whole new social environment never before experienced in Australia. We will provide a fun, comfortable, and most importantly, kitty filled space for you to relax and play with several lovely cats from rescue shelters. The cats will live at the premises, therefore they will have everything they could possibly ever need right at their paw-tips.